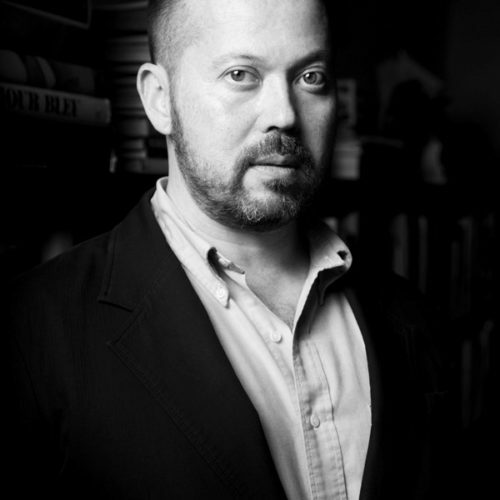 Alexander Chee is the bestselling author of the novels The Queen of the Night and Edinburgh. He is a contributing editor at the New Republic, an editor at large at Virginia Quarterly Review, and a critic at large at the Los Angeles Times. His work has appeared in The Best American Essays 2016, The New York Times Magazine, Slate, Guernica and Tin House, among others. He is an associate professor of English at Dartmouth College. The 1980s were not all big hair and pop music - there was also fear, misunderstanding and police brutality.